Reids of Nottingham, est. in 1946 were the first castor stockists in the U.K. 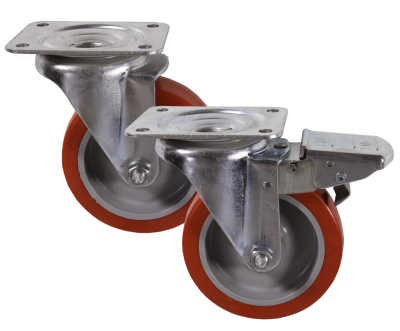 Since that date we have become major stockists of all leading British and European castor manufactures, and suppliers of wheels and trolleys. 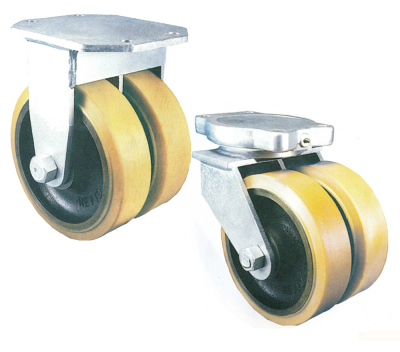 Our castor range includes: Furniture castors, Shepherd Castors, Light Duty Castors, Medium Duty Castors & Heavy Duty Castors, Low level, twin castors, Shock Absorbing & gate castors, scaffold castors, Jacking castors, Trailer turntables & Glass Handling Castors, industrial castors, stainless steel castors, medical style castors, and multifunctional castors. 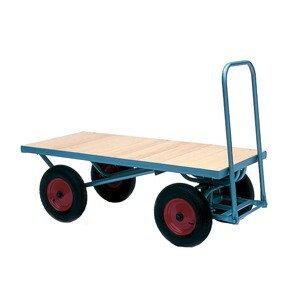 Our trolley range includes: parcel / sack trolleys & sack trucks, kitchen trolleys, folding trolleys, shopping trolleys, caged trolleys, trolleys to carry cylindrical items such as gas bottles & barrels, pipe and carpet trolleys, balance trolleys, bag / laundry trolleys, service trolleys, warehouse trolleys & platform trolleys. 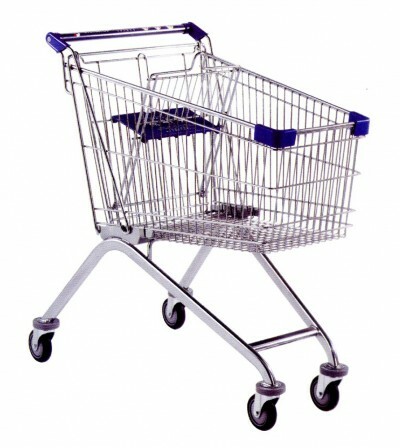 We can also build bespoke trolleys. For years now, we have been proud to work with the UK’s major supermarkets, the NHS, Local Government, Universities and many Blue Chip companies. 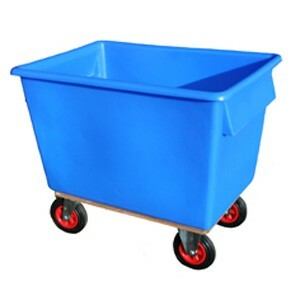 No matter how big or small your requirements are, contact Reids of Nottingham for a very professional service. 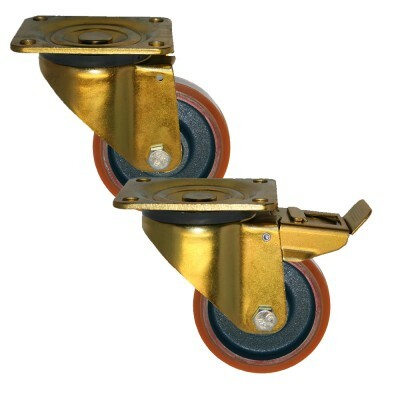 Reids of Nottingham - castors, wheels and trolley specialists.